Chocolate, Yes! Peanut Butter, Yes! 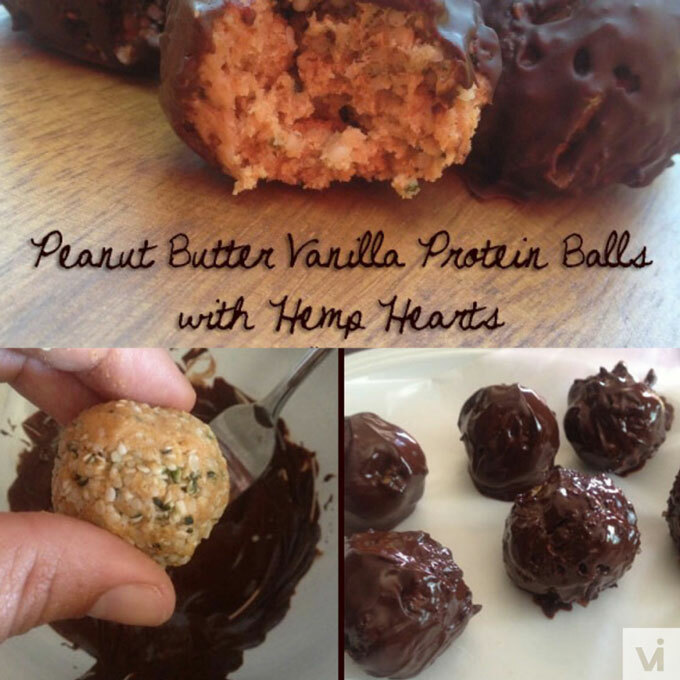 Check out this delicious guilt-free peanut butter vanilla protein balls made with Vi-Shape! First, mix the PB2 and Vi-Shape in a bowl, then add water slowly and begin to mix. Once PB2, VI-Shape and water is mixed in, begin to add hemp hearts for a little healthy fat and some added protein! Scoop out tablespoon sized balls. You should have 6 total. Chill the mixture in the refrigerator for a few minutes to set. Add chocolate chips to microwave safe bowl. Microwave on low for 20-30 seconds, stirring every 10 seconds. Remove protein balls from refrigerator and cover in melted chocolate. Once covered, place on wax paper and then refrigerate for approximately 30-45 minutes to harden before enjoying. 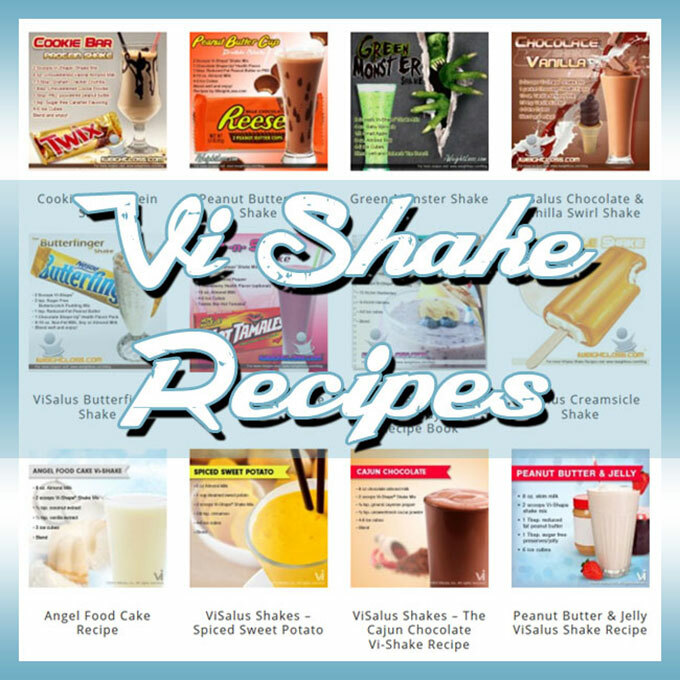 We hope you enjoy this protein recipe! Let us know what you think by commenting below!